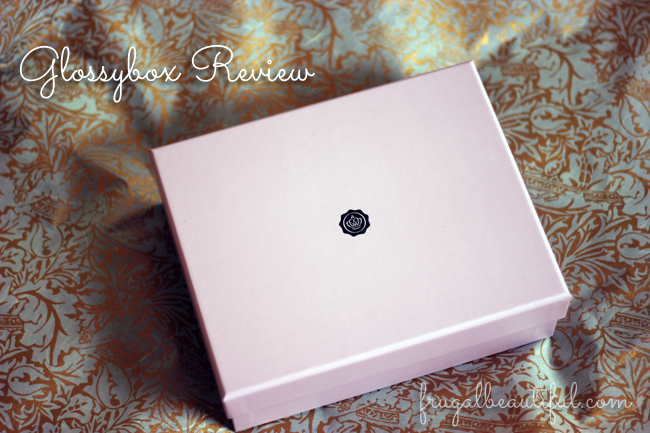 This is Glossybox Review 2.0 for April. My original box had a broken nailpolish, so all the contents were stuck together, no bueno. I let Glossybox know and they had a complete replacement box for me out right away, I had it within two days..so if you have a problem with Glossybox they will take good care of you! So, what was in the April Glossybox for 2014? Lots of stuff. Lots of good stuff. The whole point of Glossybox is to get high end cosmetics to try for around $21 a month. As we’ve seen this month, you can get full sized products that easily cost more than the $21 a month subscription. For May, they teamed up with Bergdorf Goodman. If you don’t know who or what Bergdorf Goodman is, you can check out the documentary, Scatter My Ashes at Bergdorf’s on Netflix. Spoiler: It’s a really famous high end department store in New York where people. go. gaga. Also, isn’t the little nail polish cute? That’s going to look adorbs in my bathroom. Jus’ sayin. If you’d like to sign up for Glossybox, I’d love for you to use my code (thank you!!) so I get credit for referring you! Very very cute nail polish! 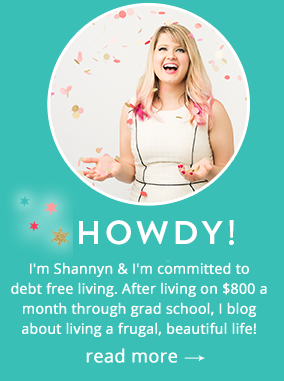 I really thought about doing something like this, but for the sake of cutting down on the clutter and budgeting a little better, I think I need to wait on signing up for something like this! Love the nail colour! Will look gorgeous this season! Looks good, would make an excellent gift.